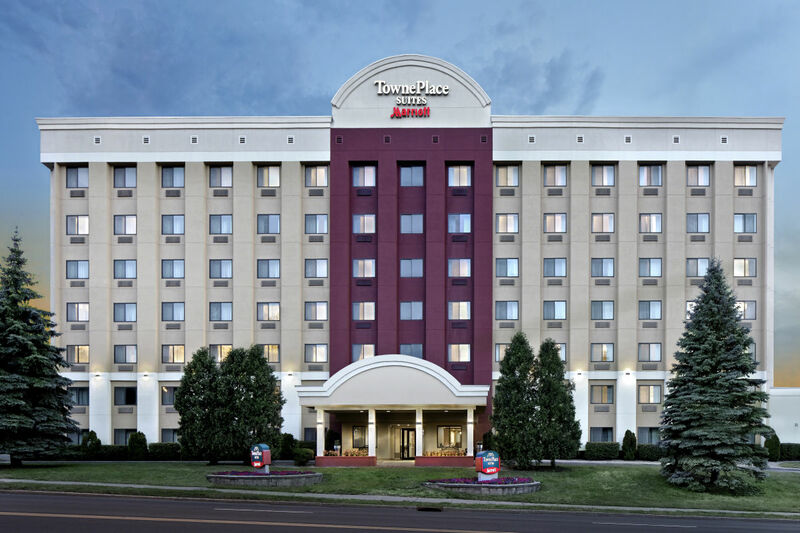 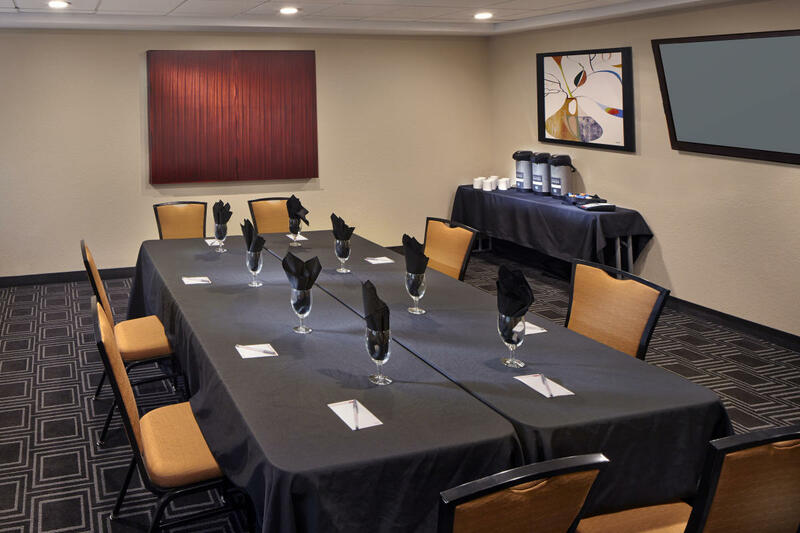 The TownePlace Suites by Marriott Albany Downtown/Medical Center is conveniently located among Albany's major healthcare facilities, academic and technical institutions. 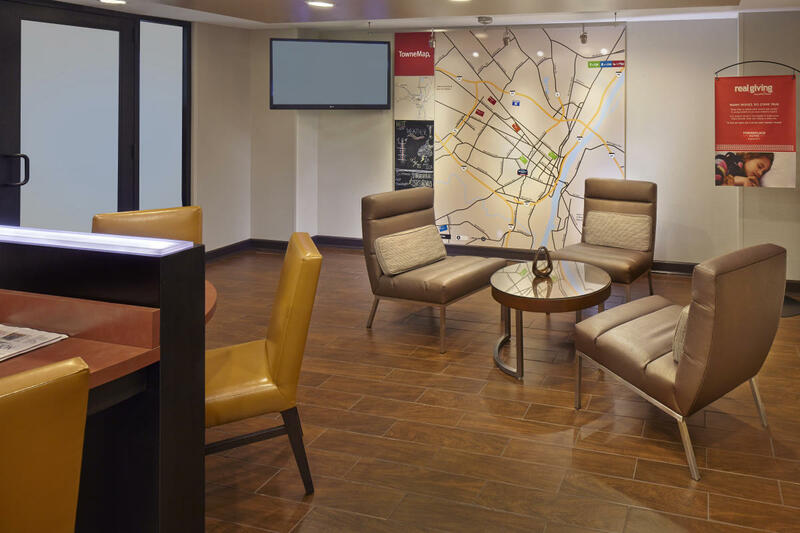 Your home away from home is within minutes of major attractions such as the Empire State Plaza, NYS Museum, Capitol Building, Times Union Center, Palace Theater and Washington Park. 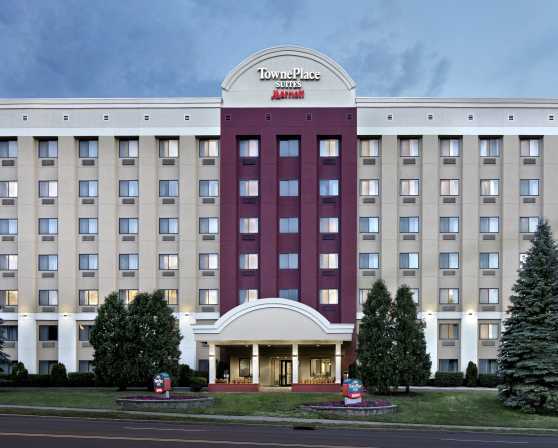 The Amtrak station and bus terminal are located nearby and the Albany International Airport is approximately 10 miles away. 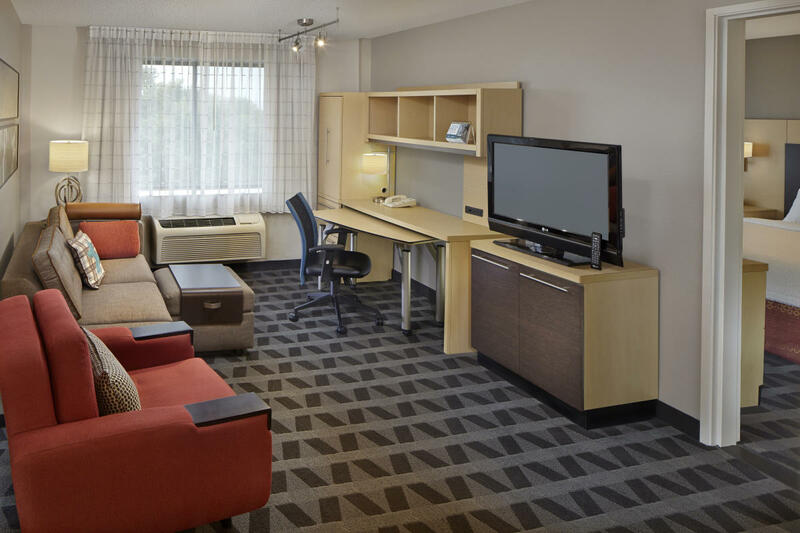 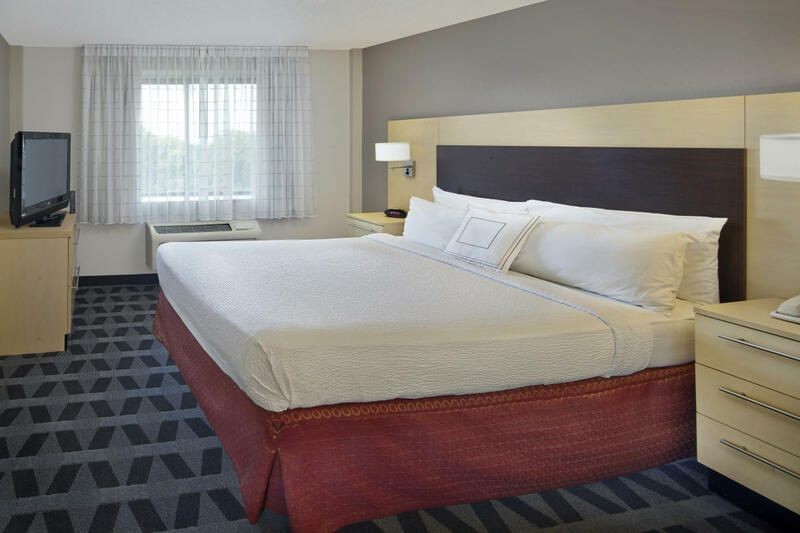 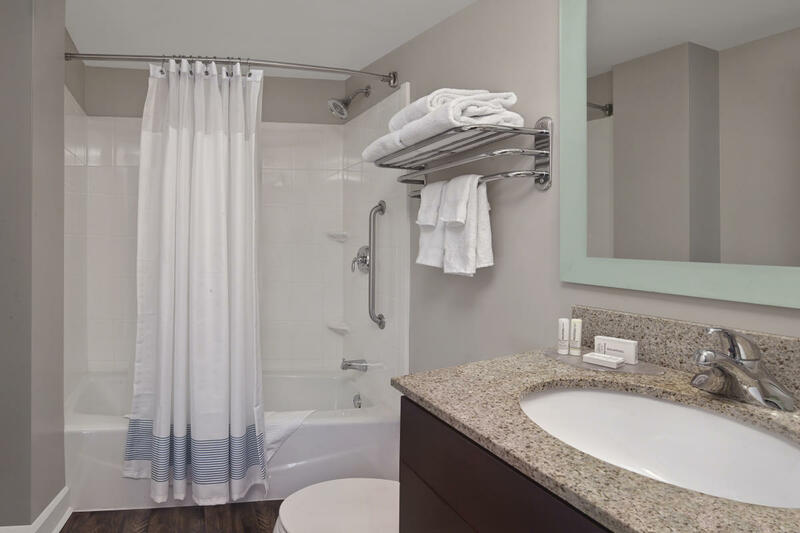 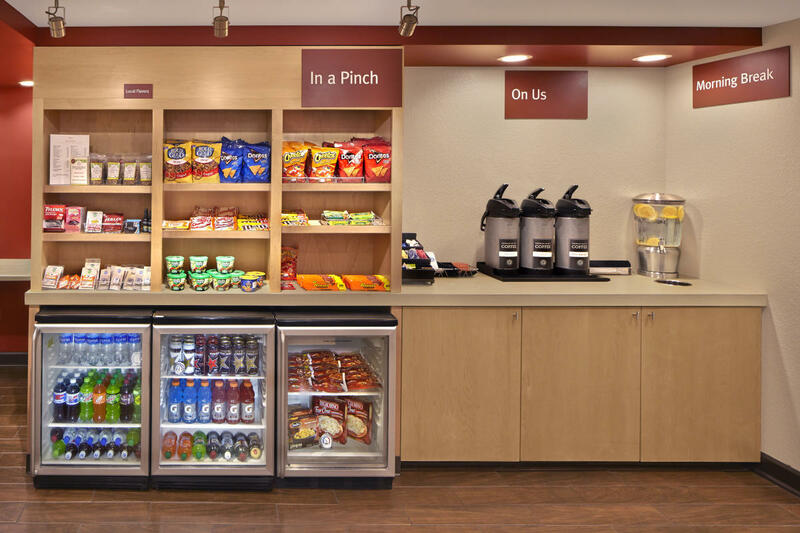 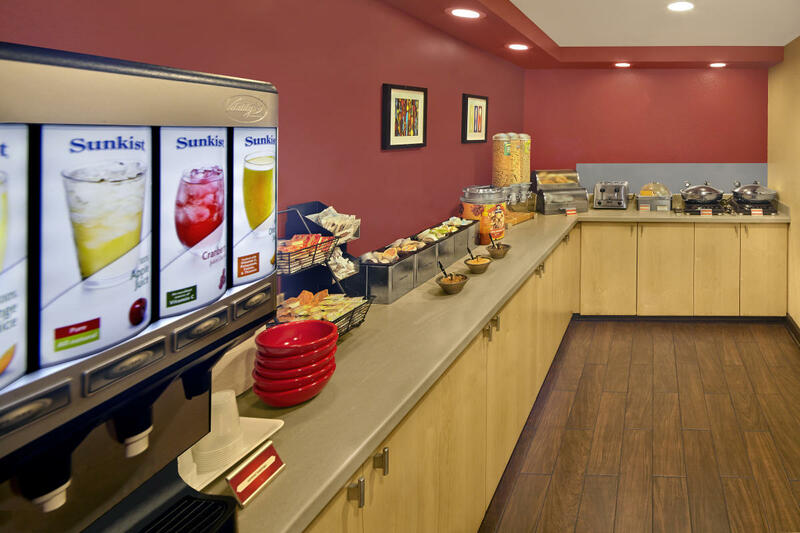 The TownePlace Suites by Marriott was designed for the extended stay traveler in mind. 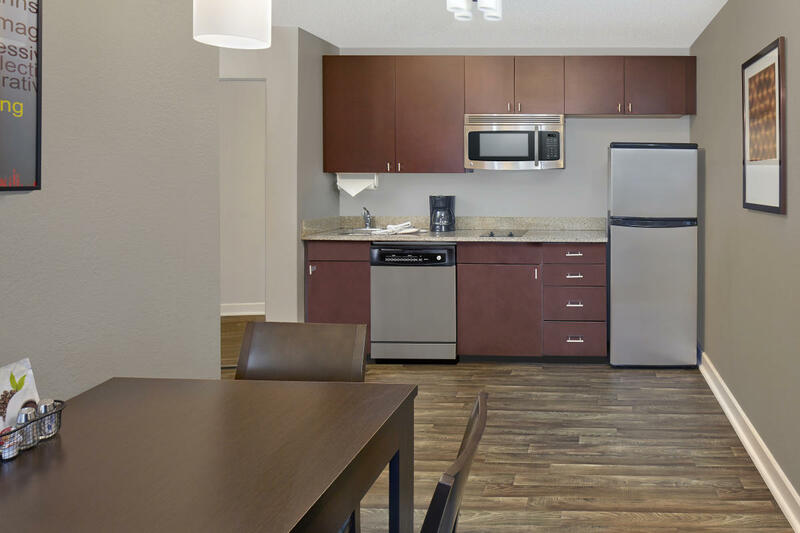 Our Studio, One and Two Bedroom Suites feature a fresh and modern decor, kitchenette with stainless appliances, sofa bed, work station, and 32´ LCD flat panel television. 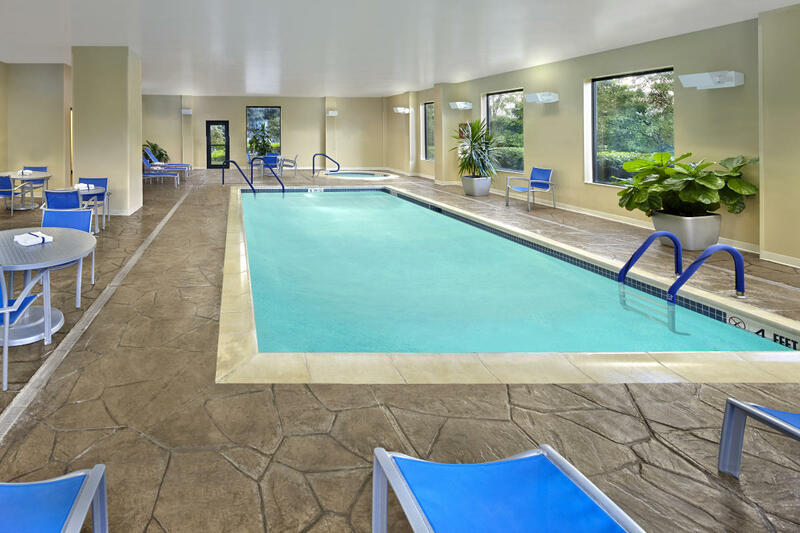 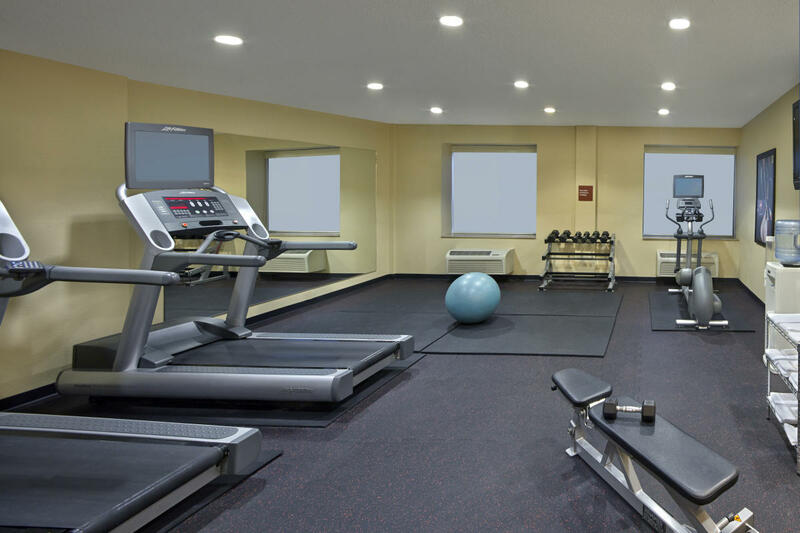 The hotel offers a complimentary hot breakfast daily, 24 hour on-site fitness room, indoor heated pool and whirlpool. 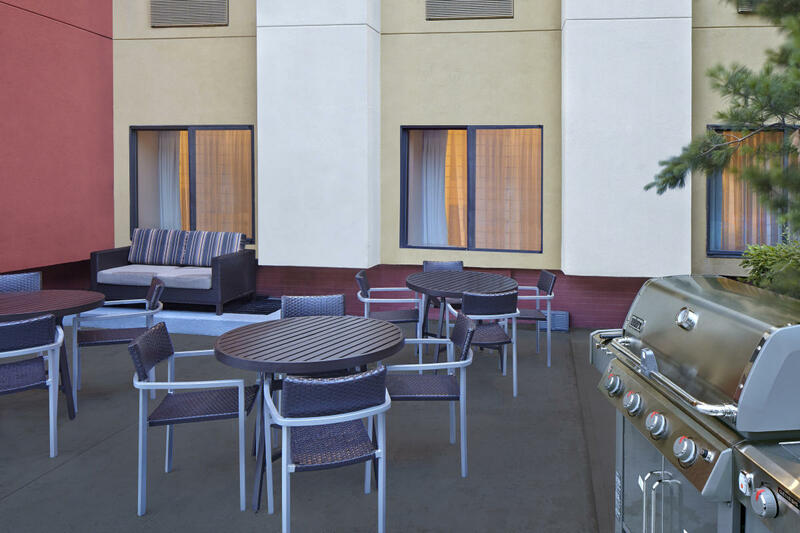 Ample on-site parking is available at no extra cost.